Great investment opportunity in an even better location. Delightful fourplex divided up among two buildings, one playing host to three units, and the other a lovely house. 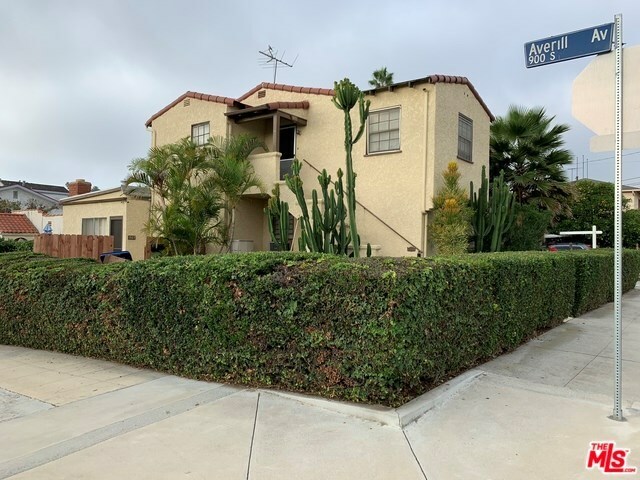 Located non the corner of 9th and S. Averill Ave. in San Pedro, this property is situated within an excellent neighborhood, and is in a supreme location. The larger building consists of three units, two 2 bedroom 1 bathroom units, and a studio. Additionally, the charming house features 2 bedrooms and 1 bathroom. All units are separately metered for gas and electric. Please note, all units are currently occupied, so PLEASE DO NOT disturb the tenants. This opportunity is not one to be missed; therefore, please contact the listing agent with any further questions. Directions: Cross Streets 9th and South Averill.